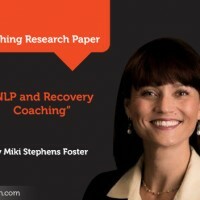 You are here: Home » COACH PORTFOLIOS » Research Papers » Research Paper: How can NLP be used in Coaching? 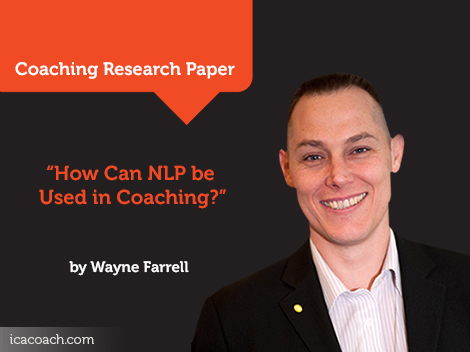 Research Paper: How can NLP be used in Coaching? 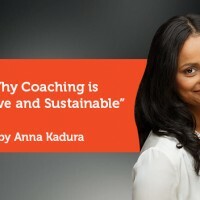 The purpose of this article is to look at how NLP can be utilized in coaching. Before we dive in to how NLP can be used, let’s first look at what NLP stands for and a brief history as to how it came about. “Neuro” relates to the nervous system. This includes our mind through which our experiences are processed through our 5 senses, visual, auditory, kinaesthetic, olfactory and gustatory. “Linguistic” relates to language and other non-verbal communication systems through which our neural network representations are encoded, ordered and given meaning. This includes the 6 things we do in our head, which are to have pictures, sounds, feelings, taste, smells and our self-talk. “Programming” relates to the ability to discover and utilise the programs that we run inside ourselves. The things we do inside our heads, so that we can achieve our own specific and desired outcome. NLP is essentially the study excellence, discovering and utilizing that excellence so that we can create change in ourselves and help other to do the same. 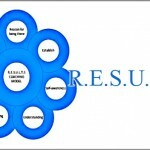 NLP has its roots in studying and modelling really successful, expert people in their own fields. It has been derived from a vast area of therapies, techniques and approaches. NLP was created in the mid 70’s by Richard Bandler, a student at Santa Cruz University and John Grinder, who was a Linguistics Professor. Bandler was editing a book of Fritz Perls about Gestalt Therapy, when he decided that he could do Gestalt Therapy himself. He found that he was very good at it and soon realised that he had a gift for modelling. Modelling in NLP terms is to take what somebody else is great at and being able to learn how they do it and to then install it in yourself. You can do this in less time than it took the original person to learn the same skills. Modelling has been used in many government and military experiments and produced great results. 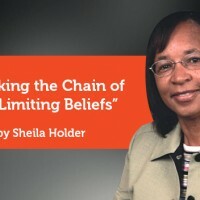 So it is a methodology of taking excellence, being able to recreate it and then teaching others how to do it. Bandler and Grinder modelled a few people who were creating phenomenal change in others. 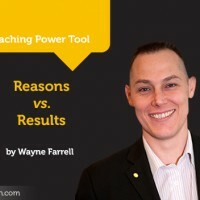 They wanted to study these people to find out what was so special about them and what made them the experts in creating the change in their clients. So NLP is essentially nothing new. New techniques have and can be added to NLP, but the process remains the same in the sense of modelling experts.